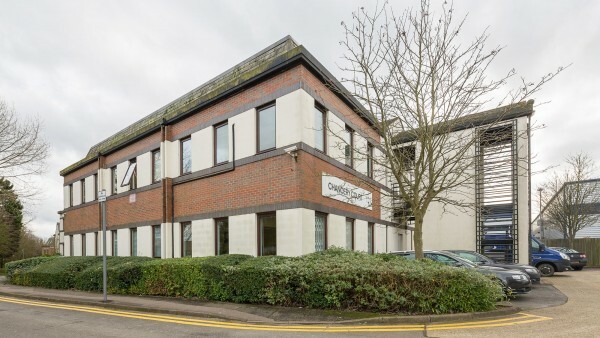 High Wycombe is situated approximately 48 km (30 miles) north west of Central London, 43 km (27 miles) south east of Oxford and 16 km (10 miles) north of Maidenhead. The town benefits from good road communications being situated approximately 3 km (1.8 miles) north west of Junction 4 of the M40 Motorway and 15 km (9 miles) west of the M25 Motorway. In addition, the town is connected to the national railway network with a fastest journey time to London Marylebone Station of 30 minutes. Heathrow Airport is approximately 32 km (20 miles) to the south east and Luton Airport some 60 km (37 miles) to the north east. 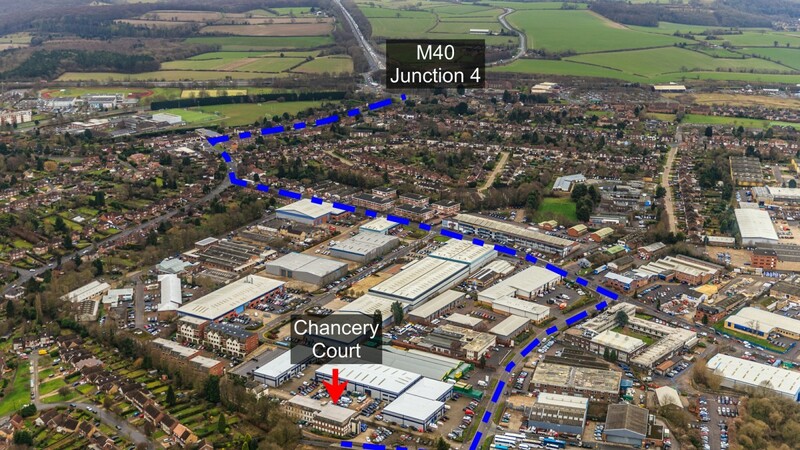 The subject property is accessed via Lincoln Road and is strategically located 1.6 km (1 mile) north of Junction 4 of the M40 Motorway. High Wycombe town centre and rail station are approximately 3.2 km (2 miles) to the north east. 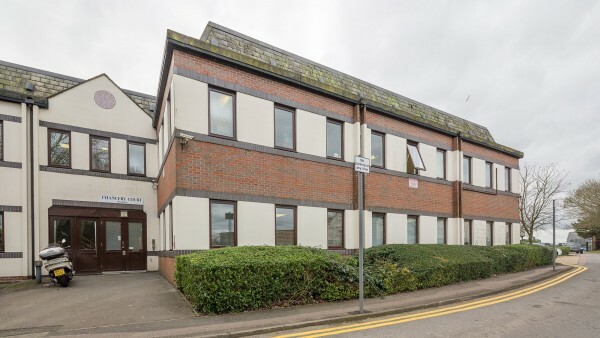 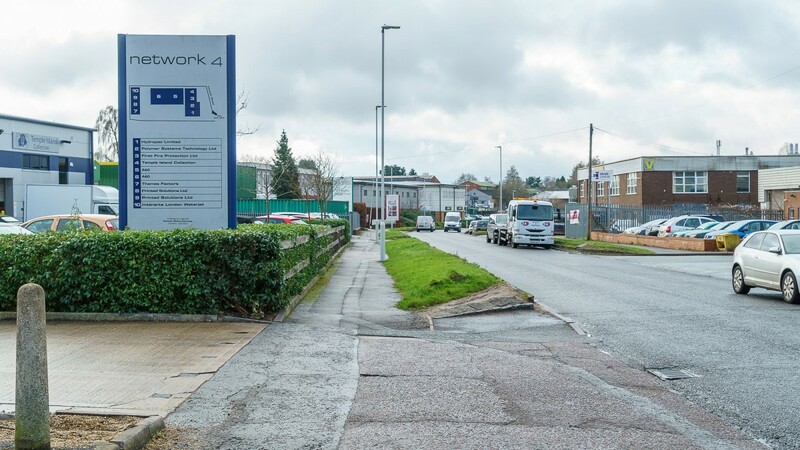 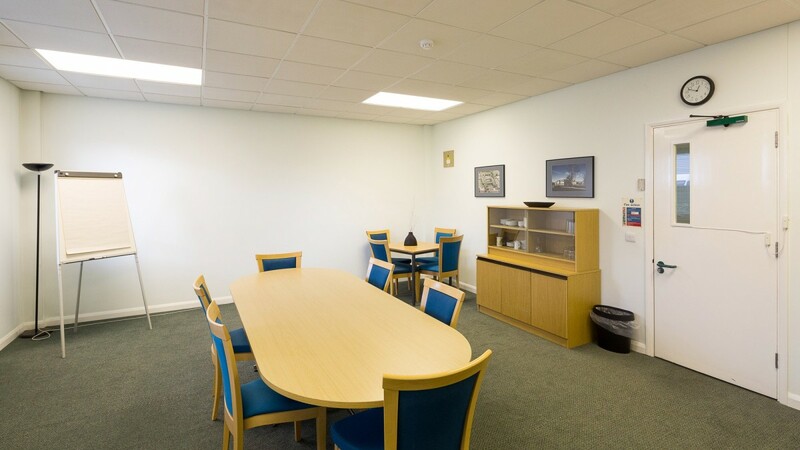 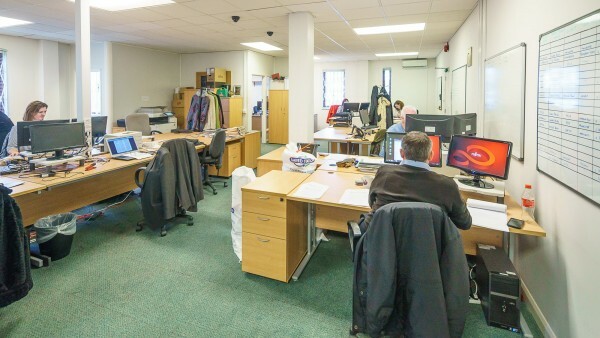 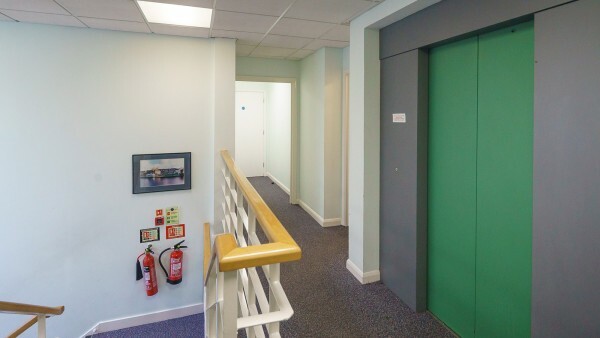 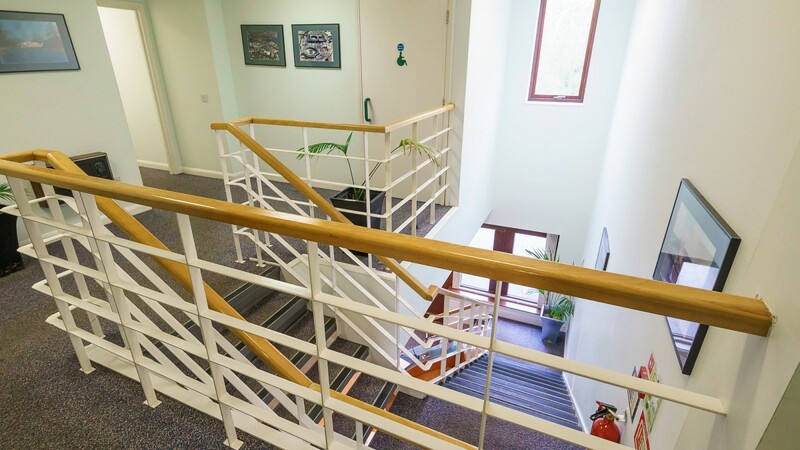 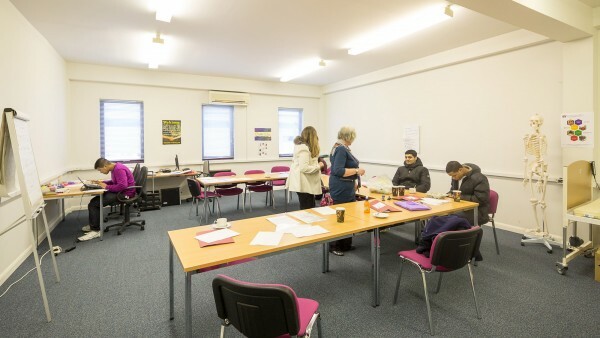 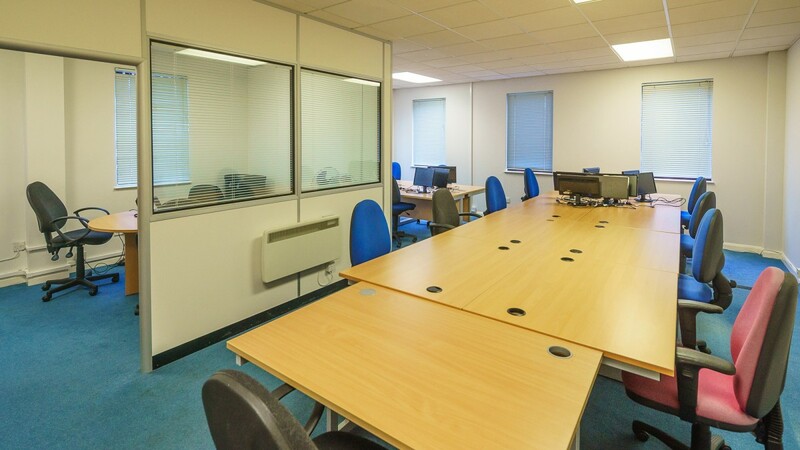 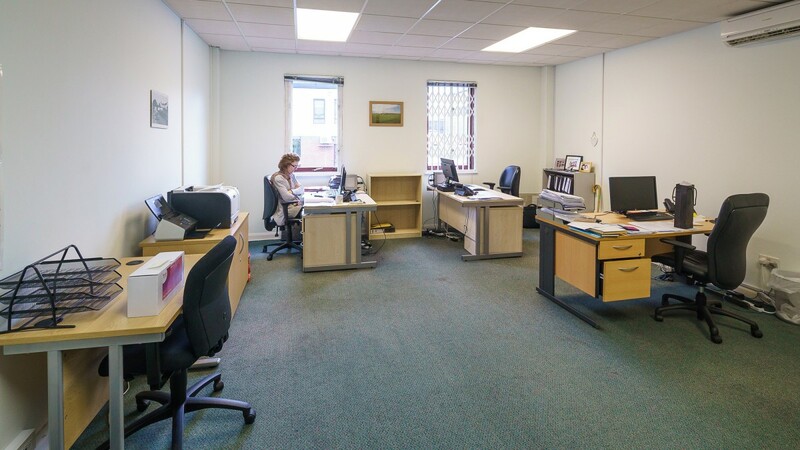 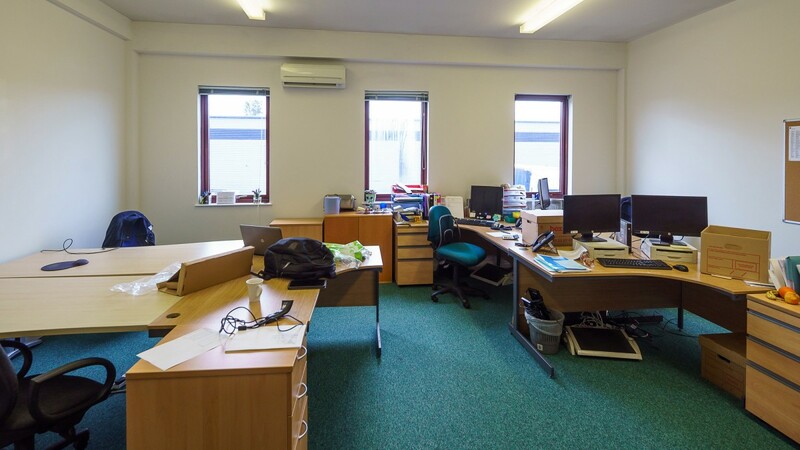 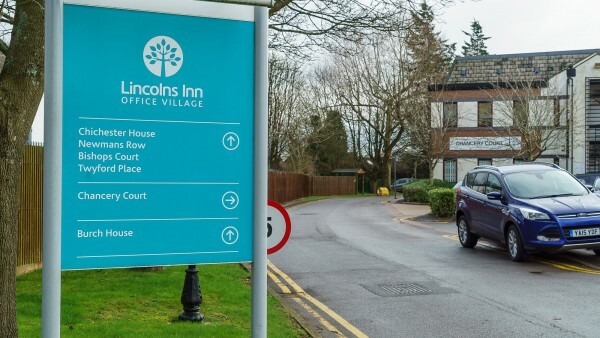 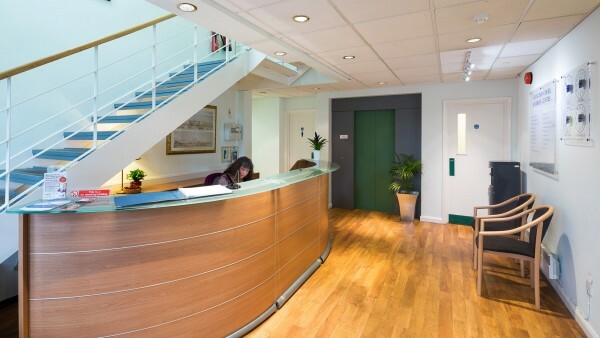 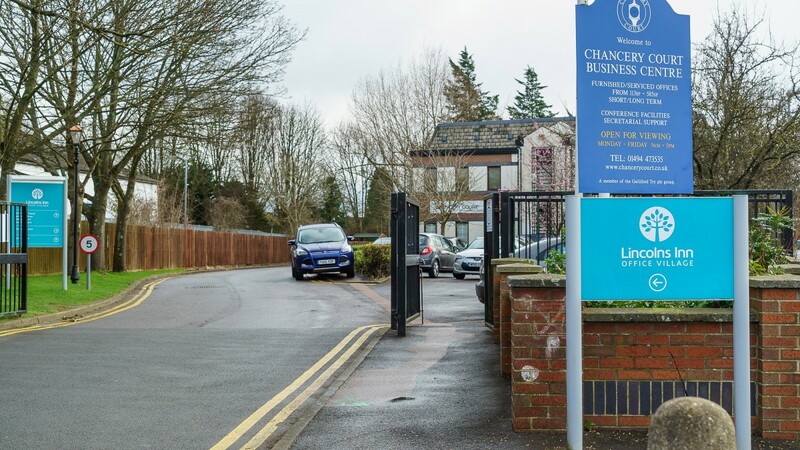 The property is located in Lincolns Inn, an established business village forming part of the surrounding Cressex Business Park which houses a combination of office and light industrial uses. 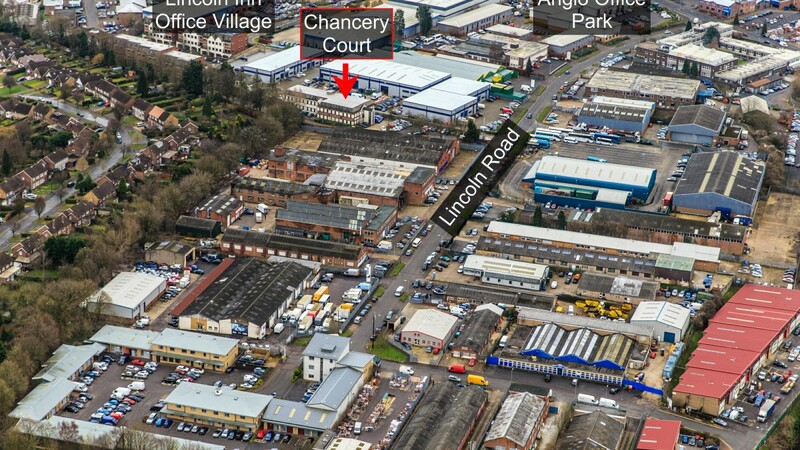 Nearby office developments include the Lincolns Inn Office Village immediately to the rear and the Anglo Office Park. 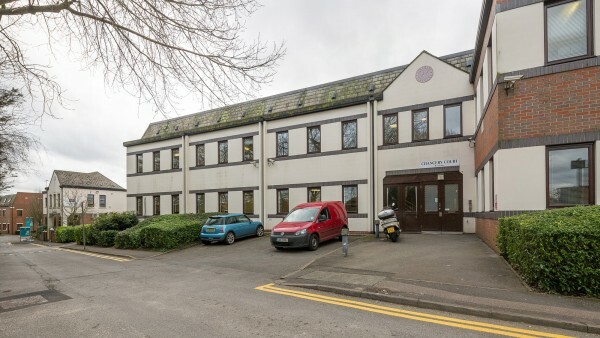 The subject property comprises a detached office building constructed in the 1980’s arranged over ground and first floors with brick elevations under a pitched roof. 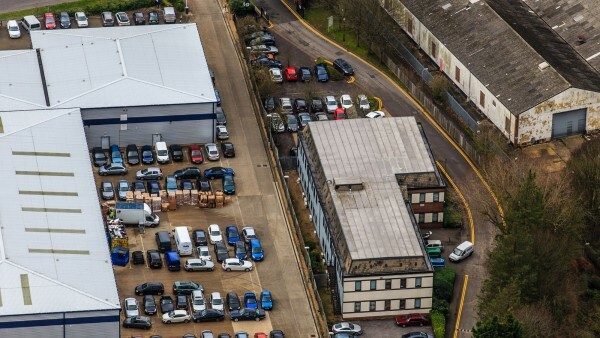 Surface car parking for 28 vehicles is provided to the front of the property with a further three spaces to the side and one space to the rear. The property is currently used as a serviced office centre known as Chancery Court Business Centre. A set of floor plans is available to download and the measured survey report is available for assignment to a purchaser. Note that the property has been measured in accordance with the new International Property Measurement Standard (IPMS). 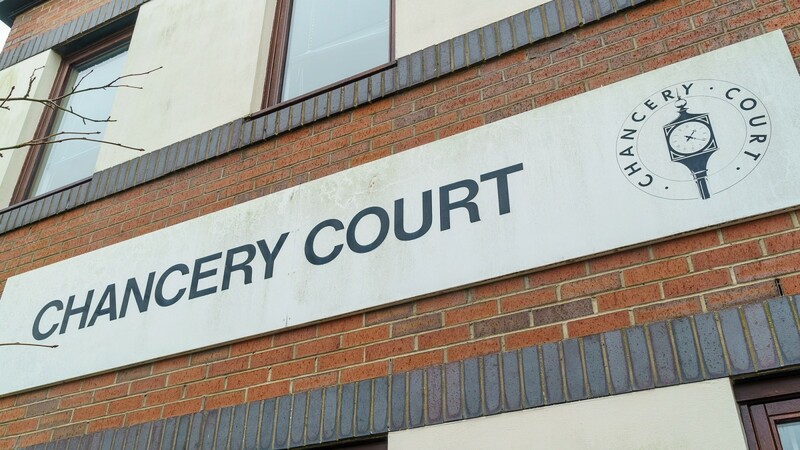 Long Leasehold from Wycombe District Council for a term of 125 years from 18th May 1990, expiring 17th May 2115 (99 years unexpired) at a current ground rent of £24,000 per annum. 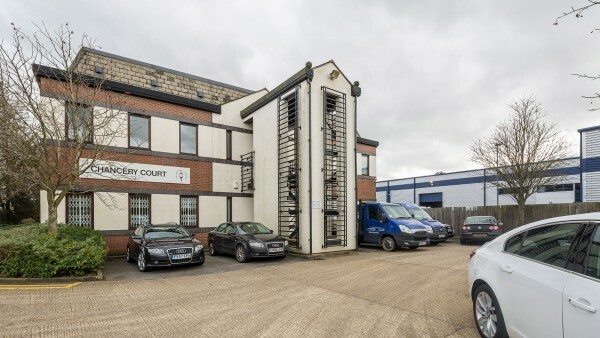 The lease is subject to 5 yearly upward only rent reviews to 12.5% of the full rack rental value of the property. 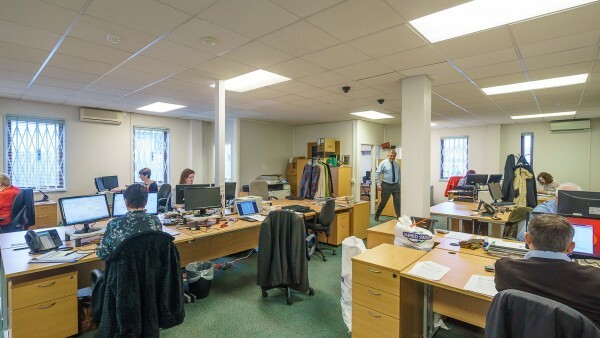 The 17th May 2015 rent review is currently outstanding. 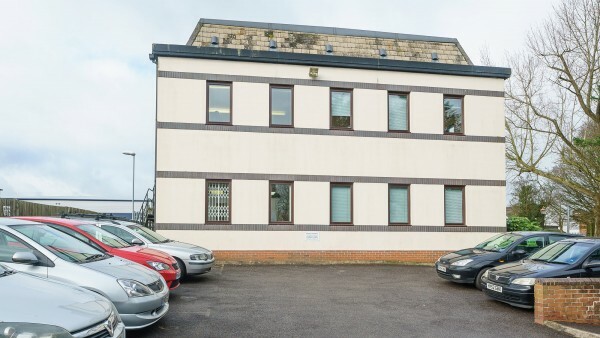 The permitted uses according to the Headlease are as a serviced office centre, research & development, industrial or offices (other than for: (i) financial services, (ii) professional services or (iii) any other services (including use as a betting office) which it is appropriate to provide in a shopping area). 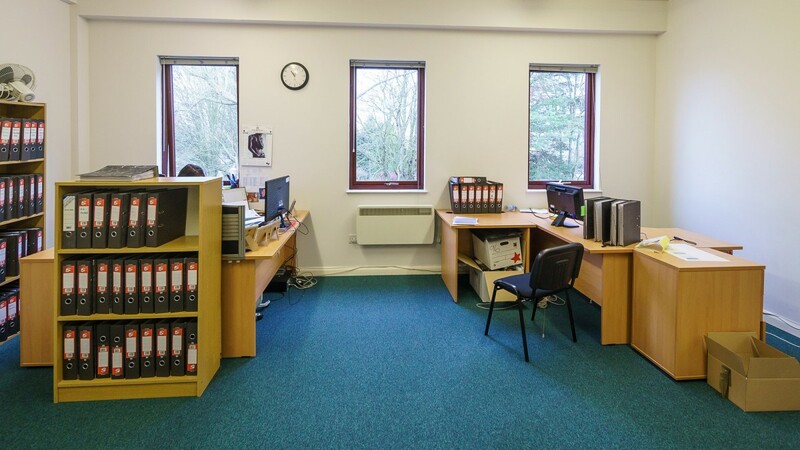 A copy of the Headlease is available to download in the data room. 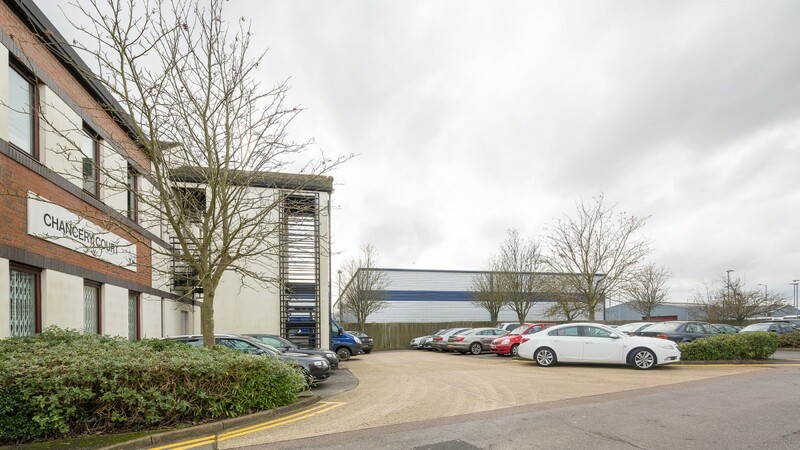 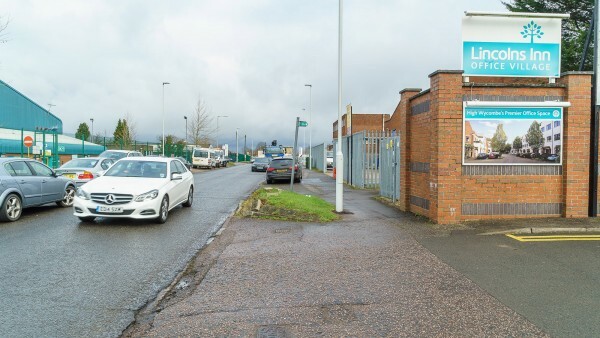 The property is let to Linden Limited, guaranteed by Galliford Try plc on a Full Repairing and Insuring lease for a term of 15 years from and including 28th November 2006, expiring on 27th November 2021. 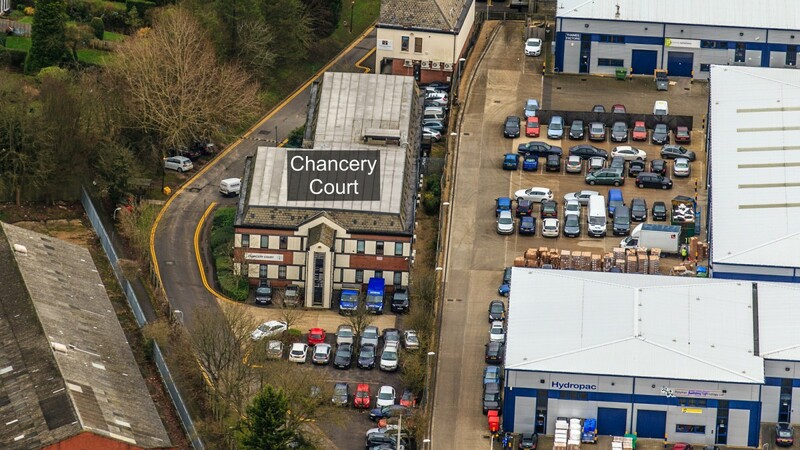 The current passing rent is £225,600 per annum (£181.93 per sq m / £16.90 per sq ft overall), payable quarterly in advance, and is reviewed 5 yearly to the higher of the Open Market Value and the Retail Price Index (uncapped). 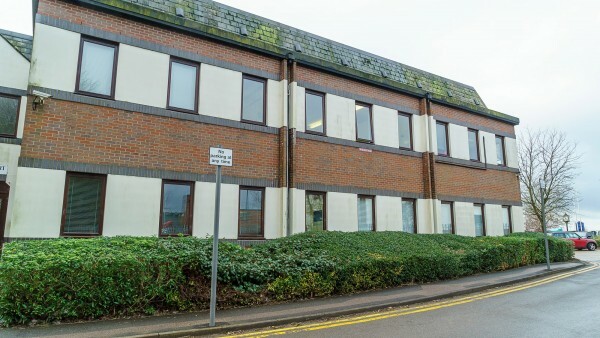 The next rent review is due on 28th November 2016 and based on the most recent December 2015 RPI figure the rent would increase to £246,505 per annum. The tenant also pays an Additional Rent of £24,000 per annum which is not subject to review, payable every six months in advance. 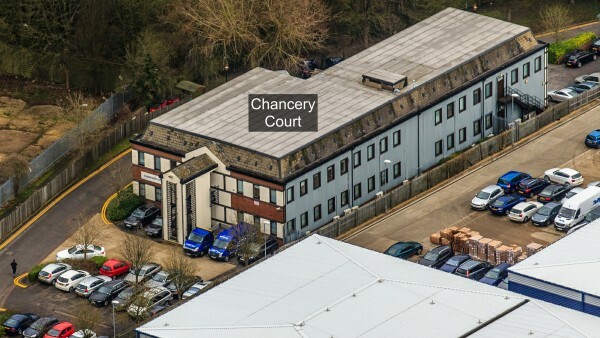 Therefore, the total passing rent is £249,600 per annum. 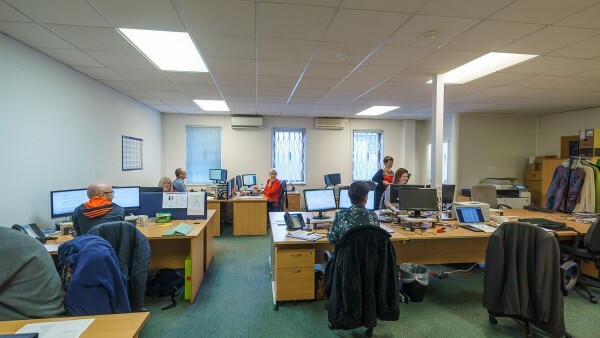 The total current net income receivable after deducting the head rent is£225,600 per annum. A section of the car park at the rear of the property has been underlet for a term of 125 years (less 3 days) from 18th May 1990 at a peppercorn rent. 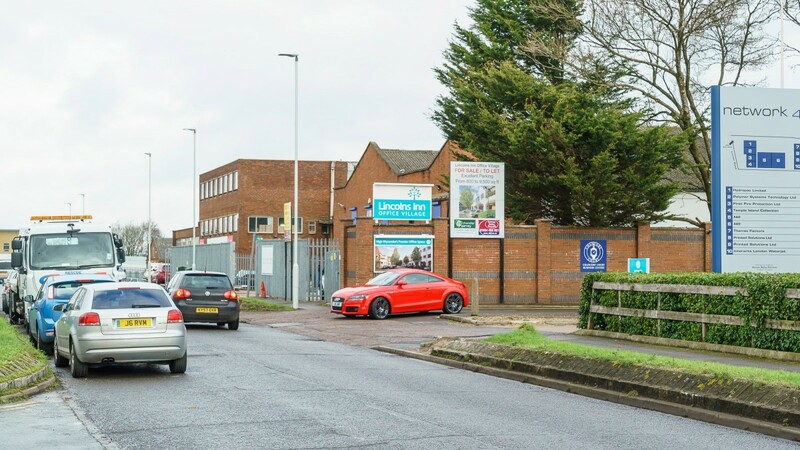 Linden Homes is a top 10 housebuilder offering a distinctive and diverse product range of new homes and properties in prime locations throughout the United Kingdom. 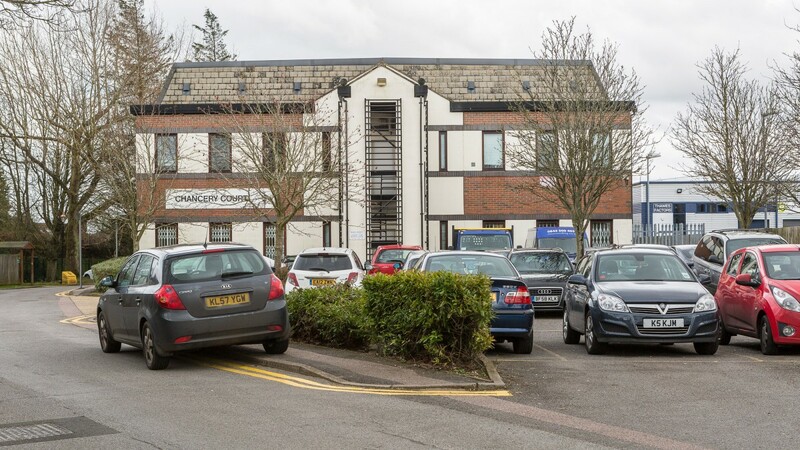 The ultimate parent undertaking and controlling party is Galliford Try Plc. 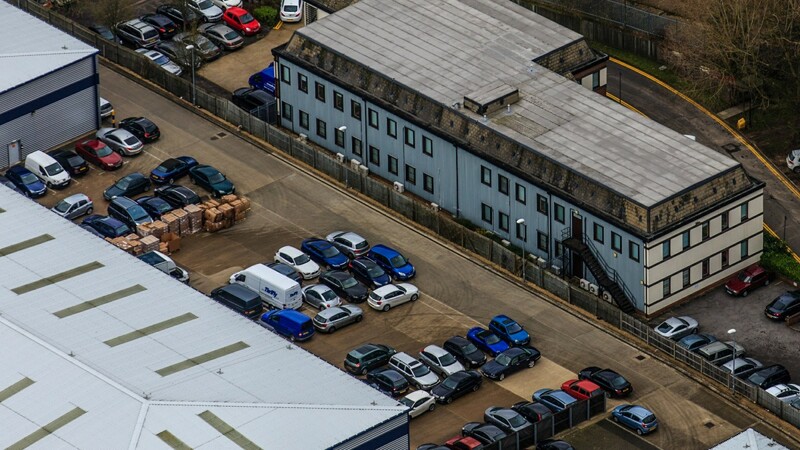 The above are record results for the company, with Revenues rising by 33% and Profits rising by 20%. The property has been elected for VAT. 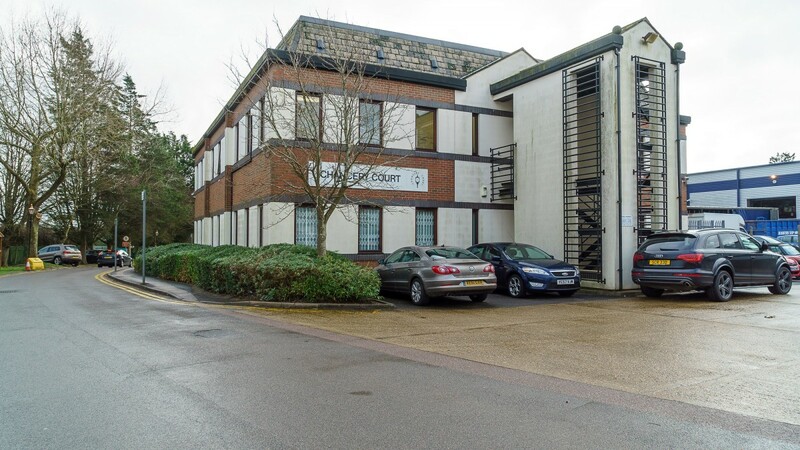 It is anticipated that the sale will be treated as a Transfer of a Going Concern (TOGC). Offers in the region of £1,900,000 (One Million, Nine Hundred Thousand Pounds), subject to contract, reflecting a net initial yield of 11.17% (assuming purchasers' costs of 6.25%) and a reversionary yield of 12.21% based upon the December 2015 All Items Retail Price Index.